For proven quality and durability choose an aluminum dasher board system by TIRC. 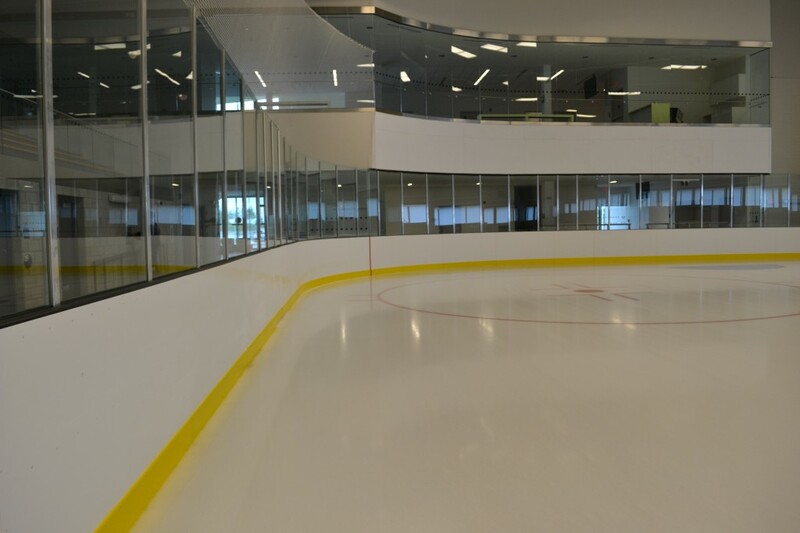 Our aluminum rink is proven to be the very best quality. From professional to community levels, we are confident we can accommodate all of your requirements. Our steel dasher board rink is designed to withstand years of abuse. 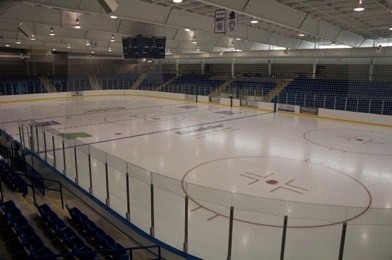 It is suitable for all levels of hockey and has been the design of choice for many community level rinks.